In the ordinary course of business, we collect, retain and use information about our clients in order to service them with high professional standards. This information is collected from several sources, and may include information we receive from our clients whether in writing, in person, by telephone, electronically or on applications or other forms, and may include information about their transactions with us, our affiliates. We do not sell any information about our clients. From time to time and when we deem it necessary to facilitate the handling of our relationship with our clients, we will share appropriate information with third parties as permitted by law. We only share information that is required for third parties to perform their job. For example, we may disclose information to third parties such as banks for the opening of personal or company bank accounts, Bulgarian Company House for the incorporation of companies; to government entities in response to obligatory provision of information, and as otherwise requested by our clients or when legally compelled to do so. We maintain physical, electronic, and procedural safeguards to guard our clients’ personal information. We have strict internal policies against unauthorized use or disclosure of client information. Our clients’ information is accessible only to employees who need it to provide services to them. Our employees, and our account management practices, are governed by extensive regulatory procedures, and by internal Bulgarian Companies Limited procedures. 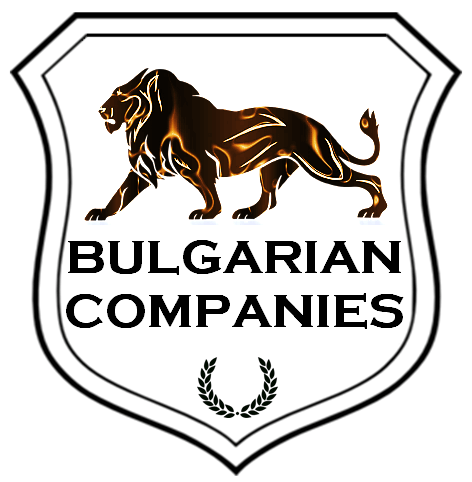 Bulgarian Companies Limited staff members are reminded on a regular basis of their obligations with regard to the confidentiality of client information through employee training and by operating procedures.